Illva Saronno will take complete ownership of the distillery. Credit: Dylan de Jonge on Unsplash. 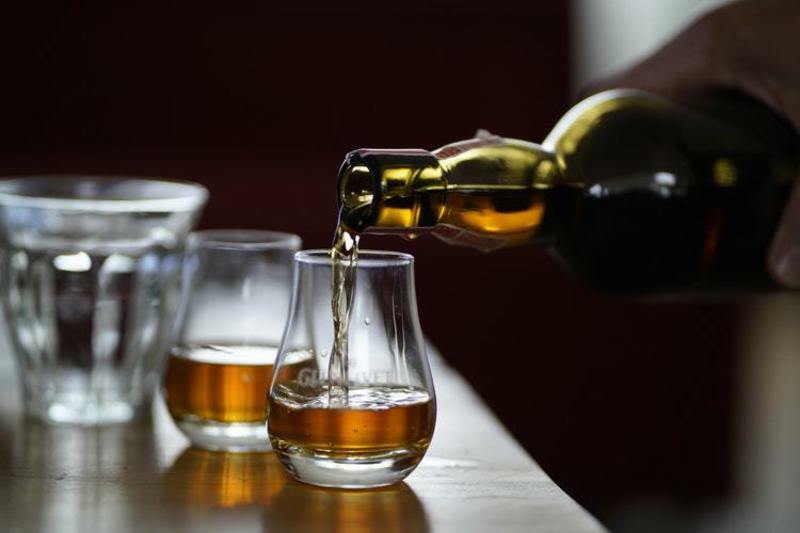 The Walsh Whiskey Distillery has announced its decision to separate its drinks business from the distillery after the Irish and Italian directors differed on how to develop the combined business in the future. The drinks business was built on the Writers’ Tears and The Irishman whiskeys. It will continue to trade under the Walsh Whiskey name after the split. The distillery business is located at Royal Oak in Ireland’s County Carlow. Following the separation, it will produce malt, pot and grain-style beverages. It will be taken over by part-owner Illva Saronno and renamed Royal Oak Distillery. Saronno aims to make continuous improvements to the distillery’s technology and processes. Following the separation, Writers’ Tears and The Irishman brand portfolios are expected to remain available to consumers without any interruption. The separation is set to take place with immediate effect. According to the Walsh Whiskey Distillery, existing sales, marketing and distilling objectives are being fully met. In 2013, Saronno made a €25m investment in Walsh Whiskey to acquire a 50% stake in the business.